Welcome to your new home. Great location, close to everything. 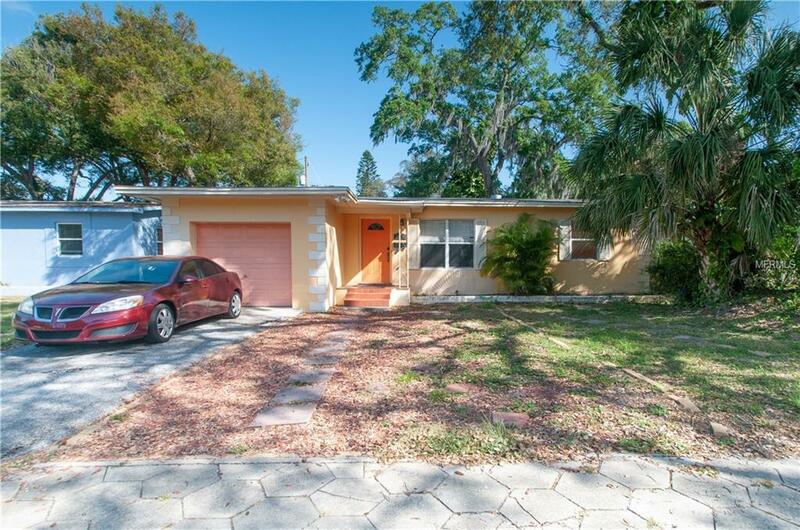 Pull up to the driveway of your 3 Bed, 2 bath 1 car garage home. 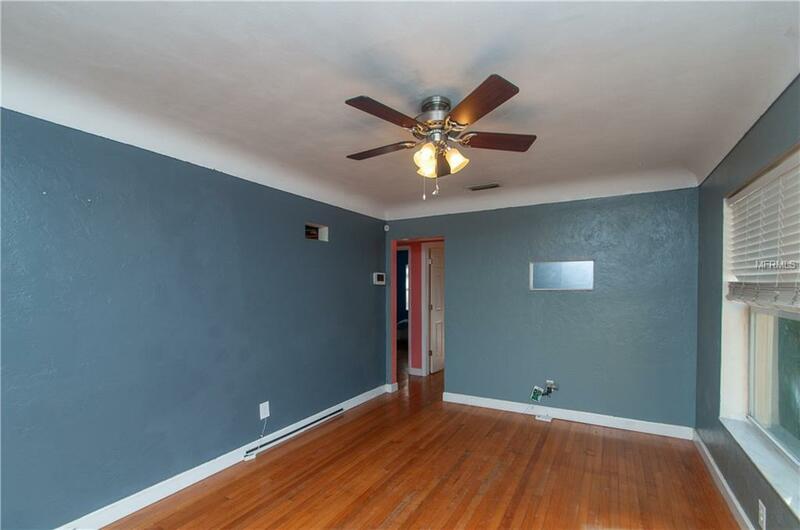 Walk into the living room with Kitchen, familyroom and master suite to the back and 2 bedrooms and common bath to the right. Kitchen is centralized in the home for entertaining and easy access. 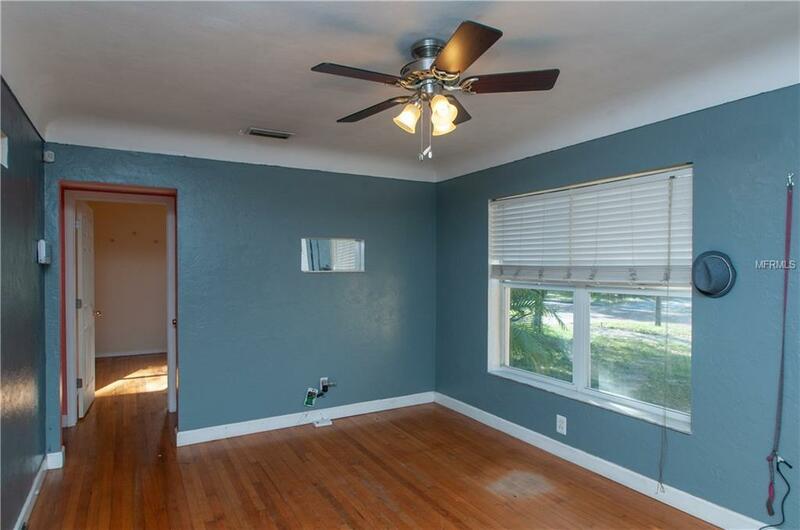 The split floor plan is perfect for you and yours. A/C 2008, Roof 2009. 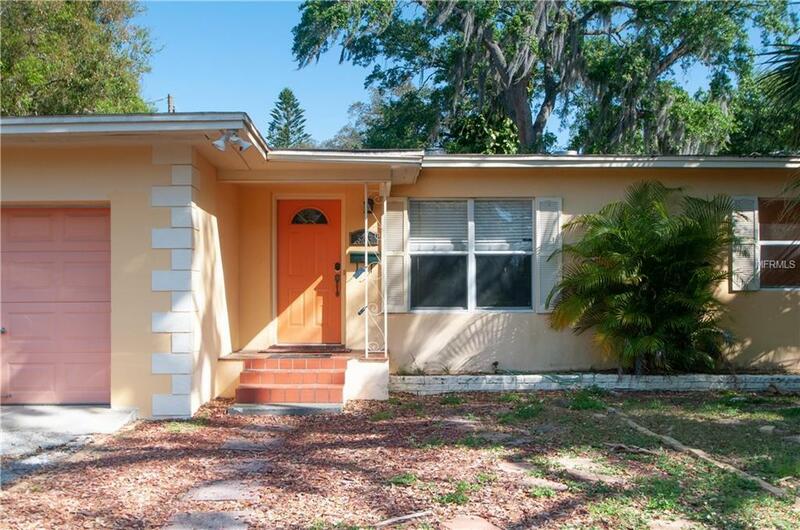 Newer windows, Hard wood floors and all the charm of the a Florida home. Large fenced back yard with mature oak trees. Just off Central close to Bear Creek Park, Minutes from downtown, The Trop and world class beaches, SUP and Kayaking launches. 1/2 hour to TPA. Act Fast!! this one will not last long.